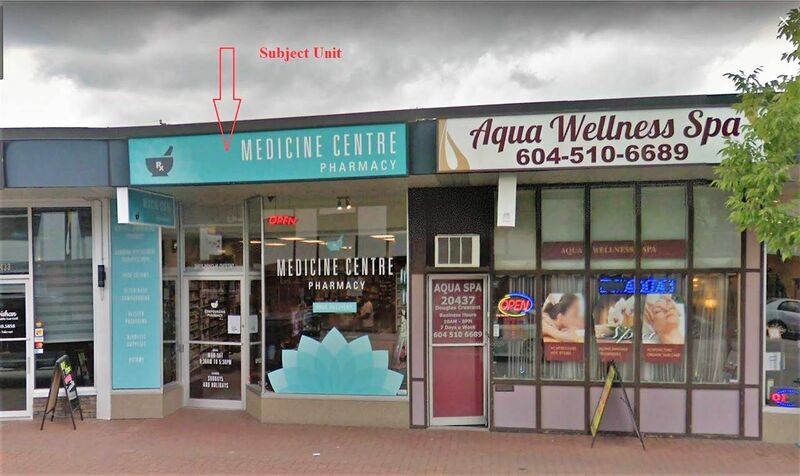 "FOR LEASE" 1,253 SF commercial retail space with store front on Douglas Crescent Zoned C-1. Great retail exposure. Base Rent @ 15/sf/annum and CAM @ $7.61/sf/annum. Two parking space included. 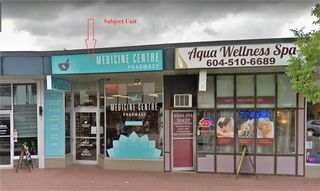 Current tenant doing Business as a Pharmacy. Available on March 1, 2019.